For the more price conscious, we work with a number of residents and weekenders who offer bed and breakfast and/or accommodation only options. These are featured below, and as new establishments come on board, we will add them. Where guests stay is subject to availability and varies according to the experience you choose. 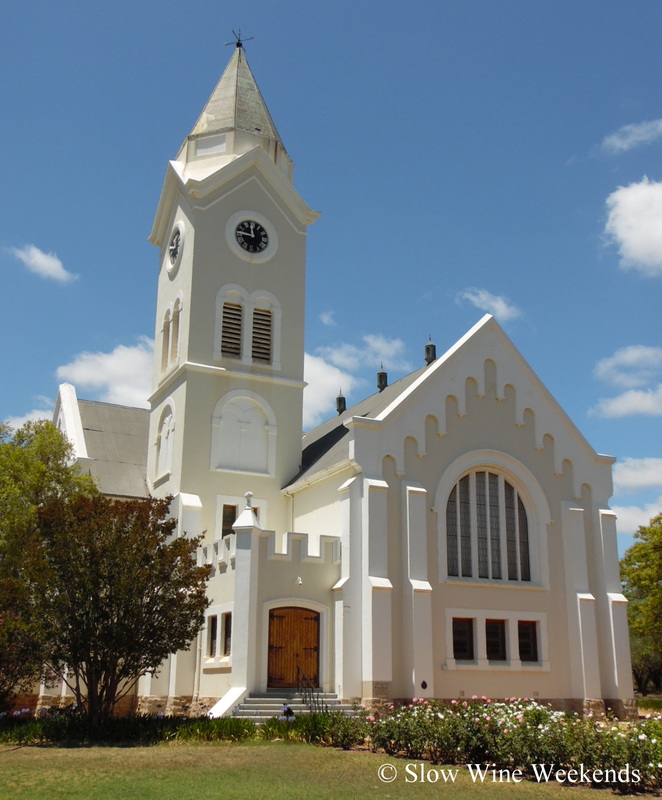 McGregor Country House is home to the Overdraught Pub, known to the locals as Carol’s Pub. Carol is one of McGregor’s many good people and her pub is a place where farmers and villagers catch up on the week over a pint or several glasses of the local fruit of the vine. Carol’s pub grub, cooked and presented by a regular is seasonal and a popular local favourite. The second home of a Cape Town-based garagiste, Intostone (“into stone”) is set in a beautiful water wise, mostly indigenous garden. The long verandas are perfect for wine and conversation and the long tables deserve to be laden with fabulous food. 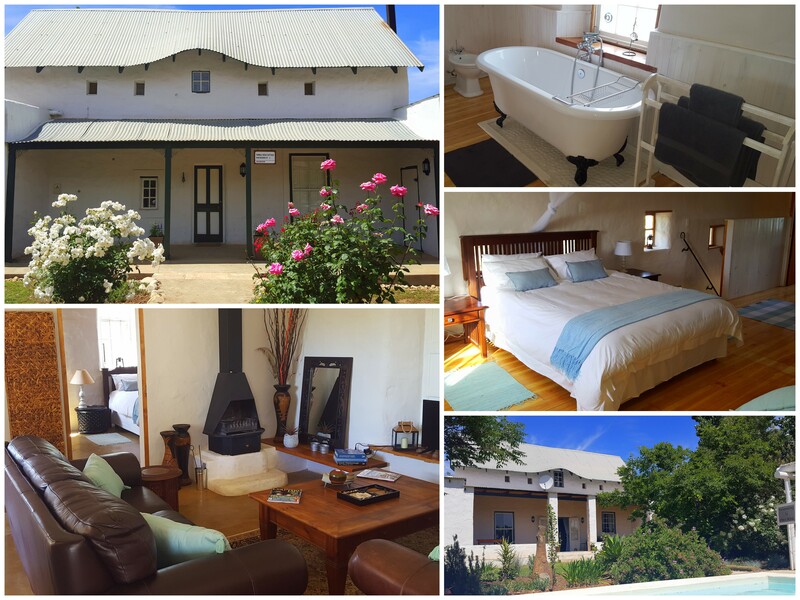 This is our go-to choice of accommodation for those special Slow Wine Weekends when you select the group and we design a special weekend for you to celebrate a milestone birthday, life, generally or just for fun! Intostone has 6 bedrooms, one of which has single beds. Two bedrooms are in the loft space and there are two well-apportioned, shared bathrooms as well as an outside shower – with hot and cold water. Linen, towels, and toiletries are provided. For Slow Wine Weekends guests, the kitchen will be equipped with the makings for tea and coffee. 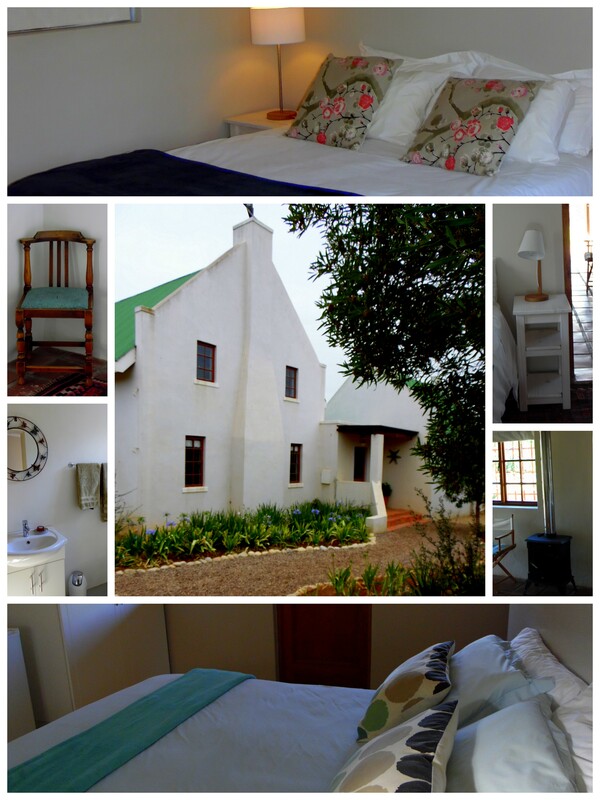 Tumbleweed Cottage is a lovingly restored adobe home in the upper village. Tumbleweed Cottage comfortably sleeps 6 people. The loft bedroom has en suite bathroom. One of the downstairs bedrooms has a standard double bed and the other, two single beds; these bedrooms share a bathroom and toilet. Linen, towels, and toiletries are provided and a hairdryer is available for guests’ use. 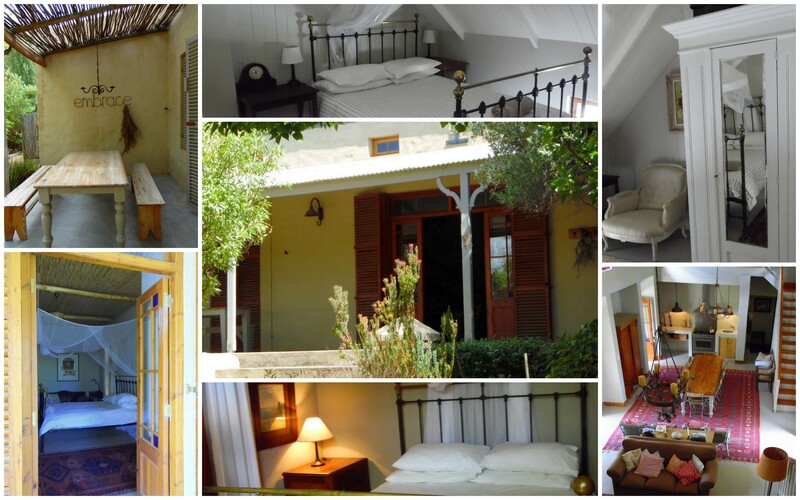 At the cultural centre of McGregor, next door to Wahnfried, and opening on to an olive grove is The Cottage. The Cottage sleeps four. The two, private bedrooms, both with Queen-sized beds, have en-suite shower rooms and are equipped with hairdryers, a ceiling fan, towels and toiletries. 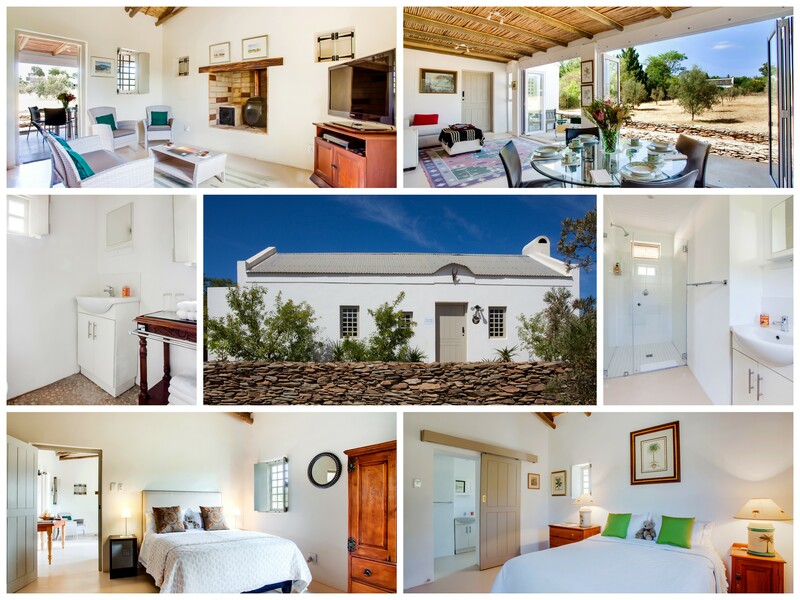 On Voortrekker Street and within walking distance of virtually everything, Summer House offers three self-contained, private units and, for those hot summer afternoons, a pool in which to cool off. Suitable for three couples or three singles, all the units are equipped with linen, towels, and toiletries are provided for guests’ use. For Slow Wine Weekends guests, the kitchens will be equipped with the makings for tea and coffee.